Almost everyone has their morning routine. Routines are an effective way of getting through necessary tasks to start your day, but many Americans may be drinking the wrong beverage. Many of us are guilty of reaching for a cup of coffee first thing in the morning, but studies show that a better choice for you may be a glass of water. You may be thinking that there’s no way you can give up on your coffee, and the good news is you probably don’t have to. You can switch over to coffee mid-morning if you still need the caffeine, but water can get your systems up and running properly so you are more awake and aware. A glass of water first thing in the morning can help jumpstart your system and replenish it for the day. Hydration is important for many reasons and provides benefits for your digestion as well as metabolism. 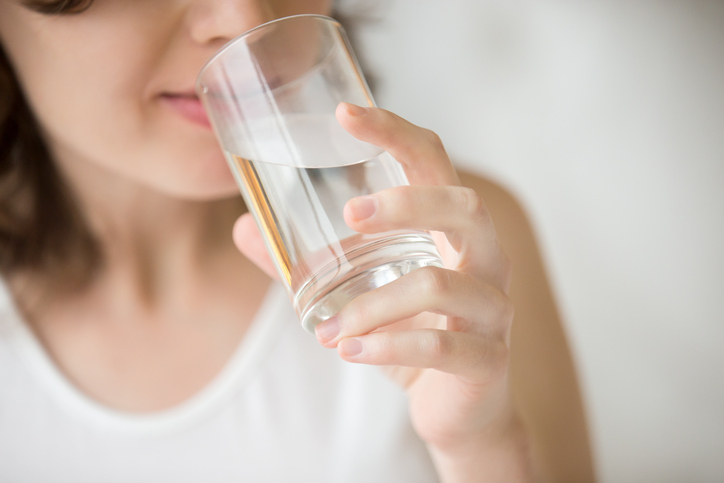 Since your body is about 60% water you’ll need to replenish your supply in the morning since you haven’t had anything to drink for several hours. It’s actually recommended that you drink a couple of glasses of water in the morning, but at least one can still make a difference. Our bodies wake up slightly dehydrated, so this is an easy fix. It also gives you a good head start on drinking enough water throughout the day. If you need something with a little bit of flavor to it in the morning you can try adding a lemon slice to your water. If you can resist drinking coffee for an hour or two in the morning, give this recommendation a shot. You’ll likely find the benefits are certainly worth it and you’ll be properly hydrated, so all your body’s systems are fully functioning. To learn more about the benefits of soft water, contact us today at 320-251-4100.